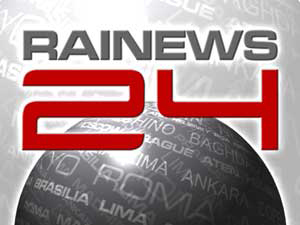 Regarder en direct Television: Rai News 24 de Italie. Info sur Rai News 24: Emetteur National du Journal. Fiore Luongo© Copyright 2011 All rights reserved.